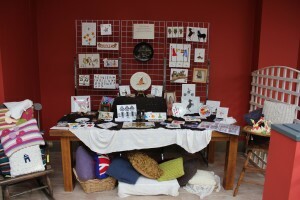 Although we have only been open for 2 months, we now have over 20 traders. 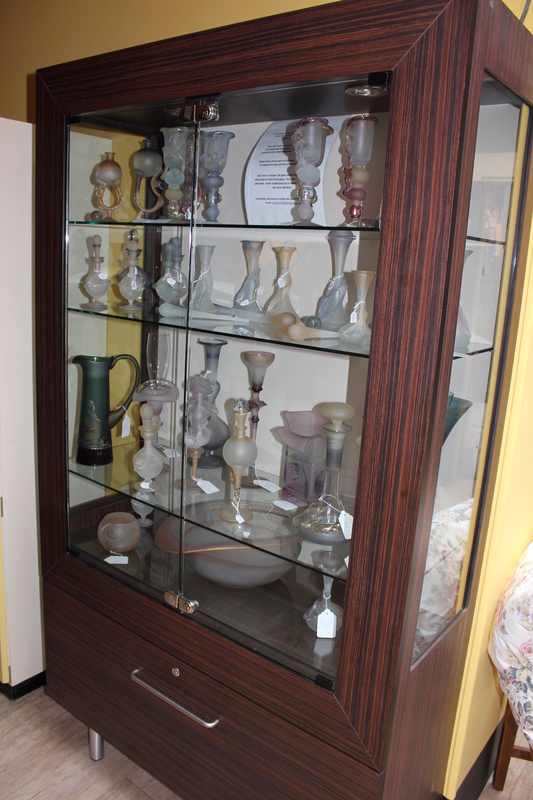 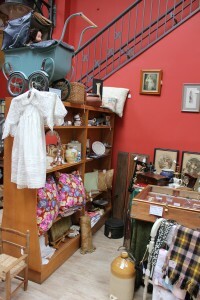 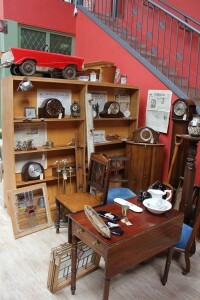 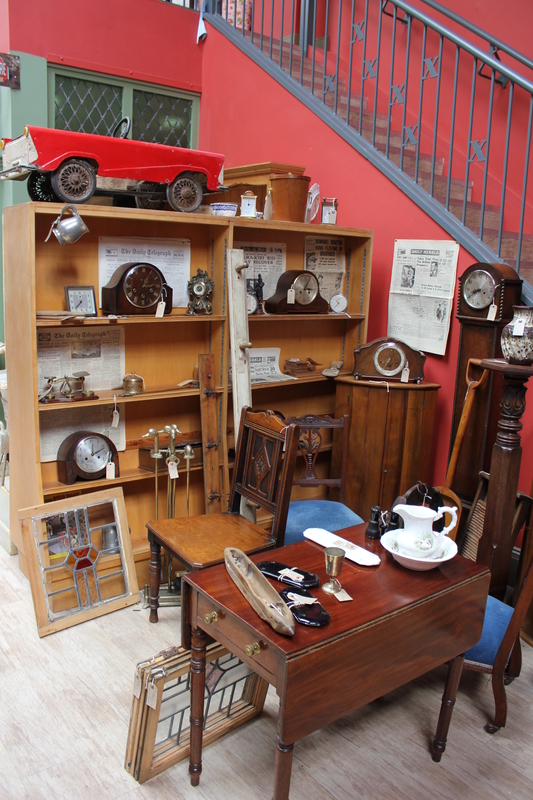 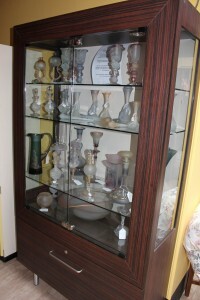 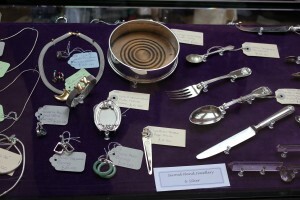 Our shops are now brimming with vintage, antique and gift items and we have some wonderful new stalls and cabinets. To give you a flavour of some of our new areas….